The City of Toronto is the cultural, entertainment and financial capital of Canada. The city is home to more than 2.7 million people and is the centre of one of North America’s most dynamic regions. Toronto is the capital city of the Province of Ontario. It is located in Southern Ontario on the northwestern shore of Lake Ontario. As Canada’s economic capital, Toronto is considered an alpha world city by the Globalization and World Cities (GaWC) study group and is one of the top financial centres in the world.  Toronto’s leading economic sectors include finance, business services, telecommunications, aerospace, transportation, media, arts, film, television production, publishing, software production, medical research, education, tourism, engineering, and sports industries. 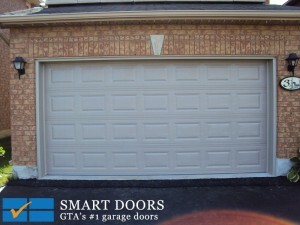 Call us today for all Toronto garage doors sales, repair & installation.